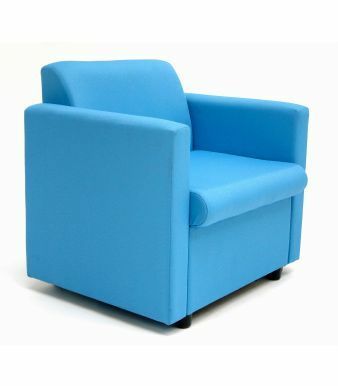 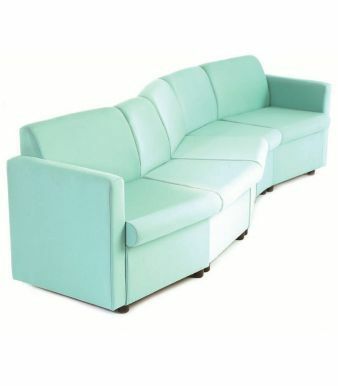 This soft seating armchair is part of the modular Cabby range and can be combined with other models to produce a variety of layouts. 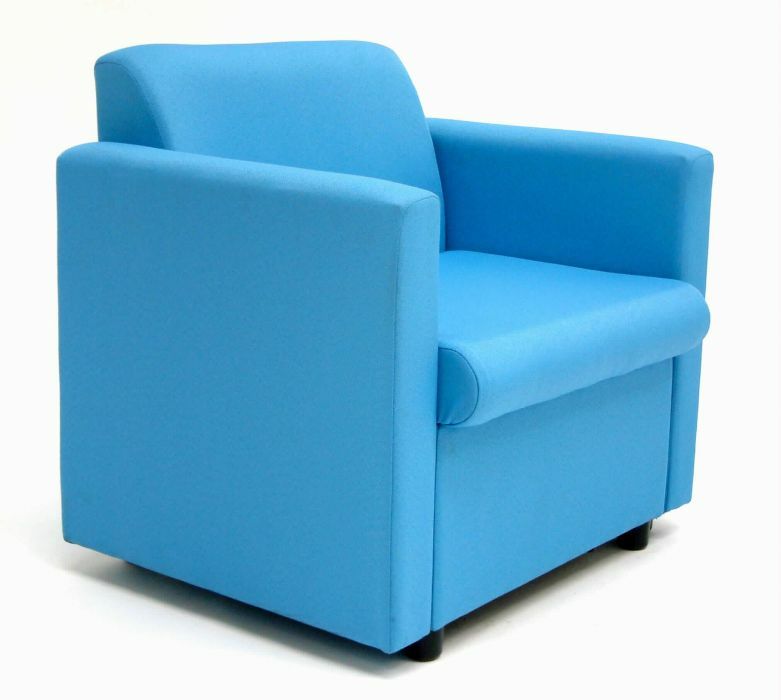 Ideal for reception, break out and waiting areas, the Cabby armchair comes fully assembled and ready to use. 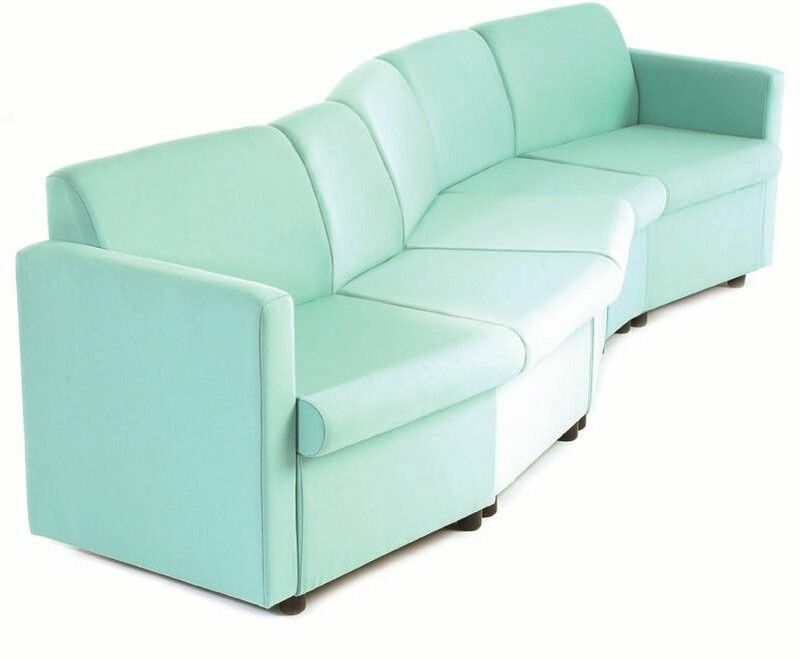 This product is manufactured to a high quality in the UK and comes with a five-year factory guarantee.